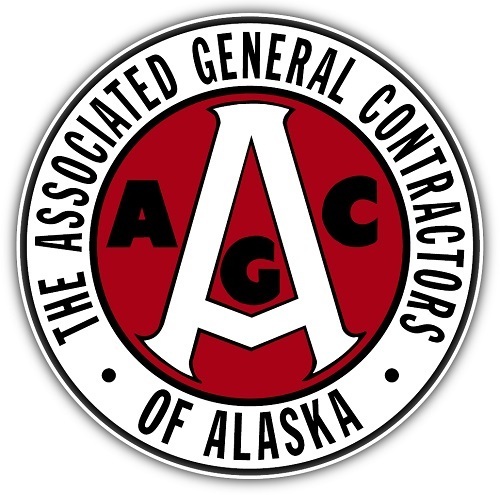 Alaska Premier Auctions & Appraisals provides auction services for all types of personal or business auctions. Specializing in benefit auction services for non-profit charity events and business liquidation auctions. To bring energy, enthusiasm and a memorable experience to the art of making money! To be the top fundraising and auction sales experts in our community. Energetic: Energetic events are memorable, engaging, successful and fun. We bring energy to every event to get the best results for our clients. Modern: We have a mind-set of creative thinking, embracing change and leveraging technology. Our attitude is modern across the board. Helpful: When we help others realize their dreams that in turn will help us reach ours. We have an attitude of service above self in all that we do. Honest: Honesty is a core value for our team. We are entrusted with other people’s memories, belongings and money and we must honor and respect that trust. Determined: In the end, we are problem solvers, determined to reach the goal no matter the obstacles, real or perceived. Ambitious: We think big, dream big and go big. 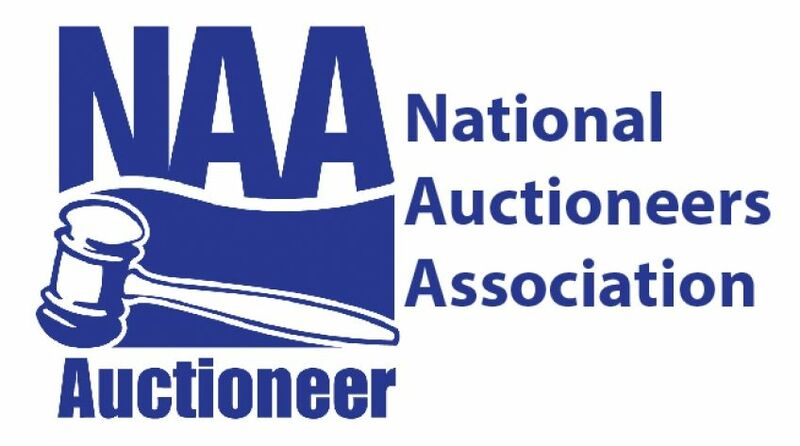 Our objective is to bring the greatest value for every client’s auction or event. Relational: This is a relationship industry. Our relationships are the foundation of why we do what we do in looking to help people.